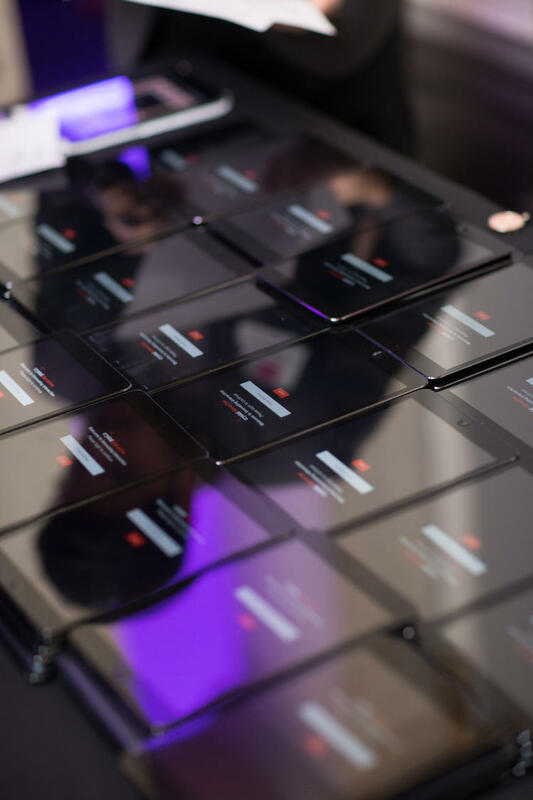 At London's most central Venue, we believe technology should enhance guests experiences not complicate them. With a long list of London's first from; Intelligent lighting systems and Virtual Reality to Holographic 3D projection, technological innovation is always welcome. 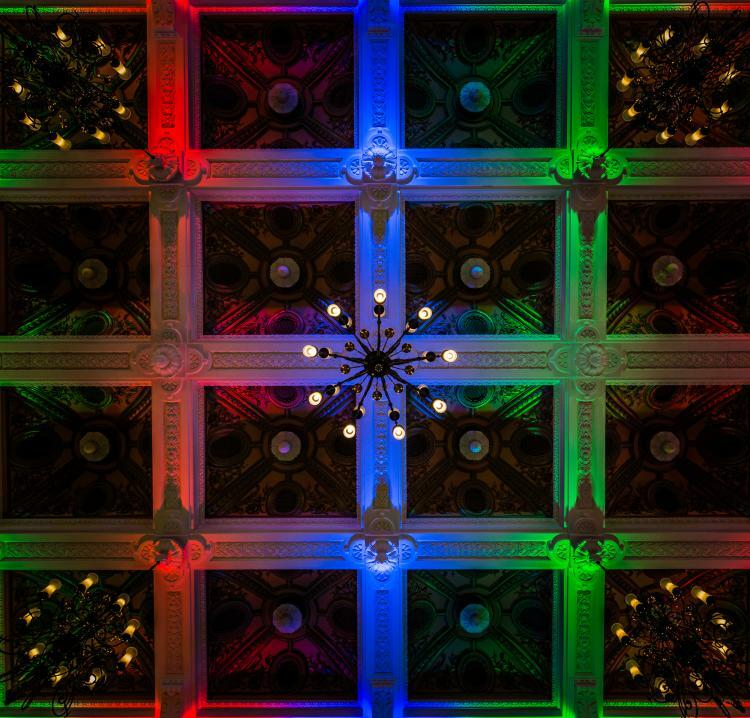 8 Northumberland Avenue operates at the forefront of technological advancements and works with the very best event technology partners to make a big difference to your event. Fully controllable intelligent LED lighting is installed throughout the venue and available to use from the get go. With 16.7 million colours per light, clients have complete creative freedom. This intuitive technology can be linked to music, PowerPoint presentations, TV commercials and films as it reacts to the colours on screen. How can Intelligent Lighting enhance my event? 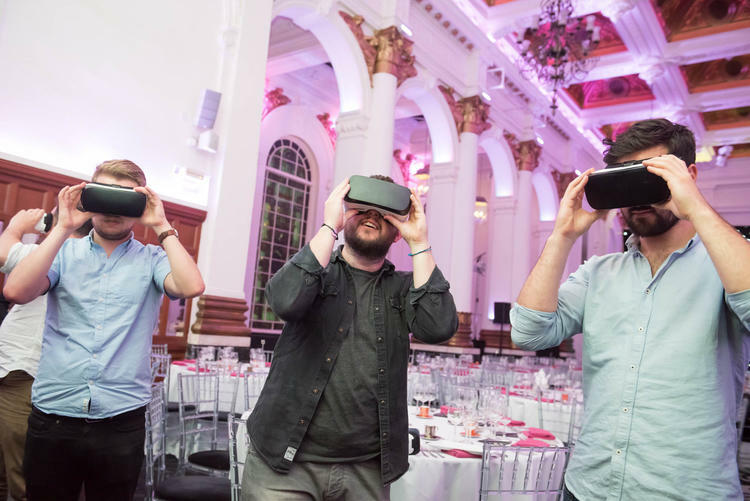 Whether it's using our own VR experiences to showcase the venue's flexibility, or advising clients on how to get the best return on investment from VR on their event. 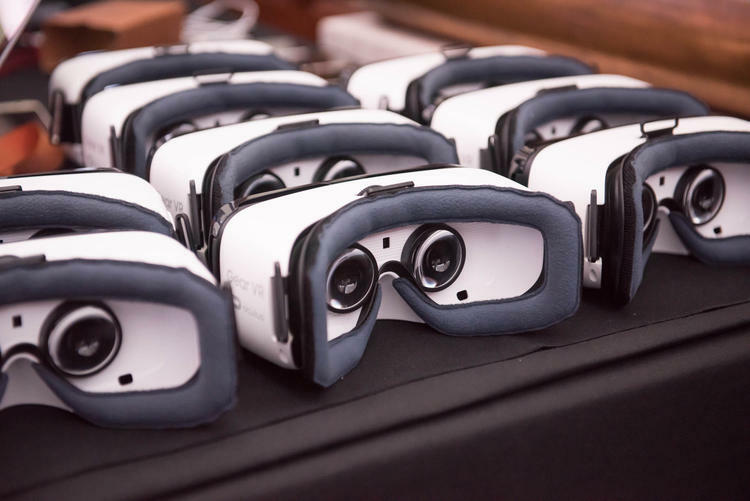 We work with the best tech partners to ensure that we can implement Augmented Reality, Mixed Reality and Virtual Reality at your event in a meaningful way. With smart phones and streaming now the standard in our daily lives, why settle for old presentation platforms? 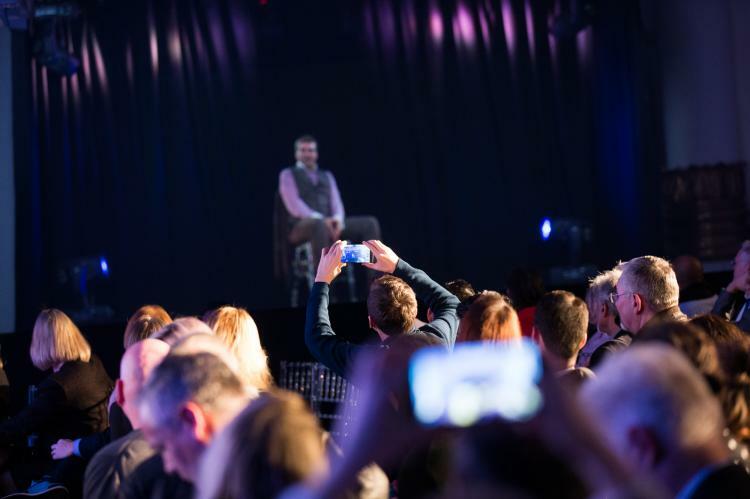 Our venue team can help recommend the most suitable audience engagement tools to ensure communication at your event is a two way conversation. Solutions range from utilising your delegates own devices, to handing out controlled Ipads to the audience to ensure everyone can take part.